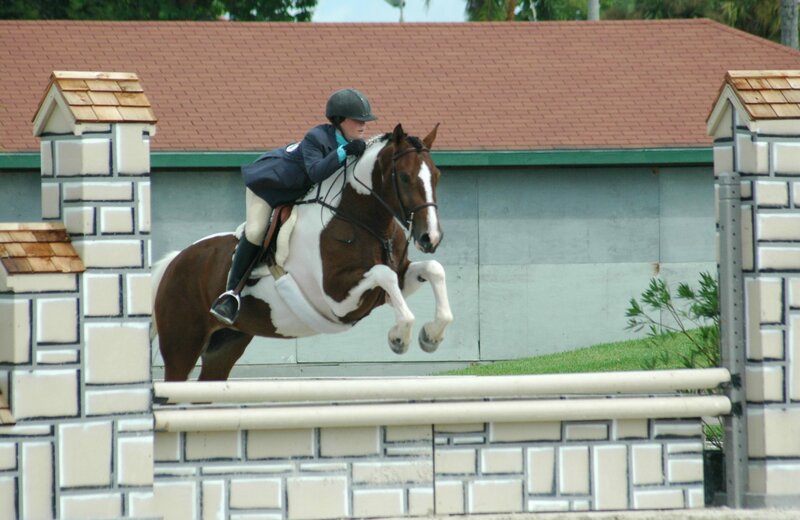 Flip Flop Farm is based in beautiful Wellington, Florida home of the Winter Equestrian Festival. We strive to match every rider with the ideal equine partner whether for pleasure or competition. Looking for that special horse or pony? Let us do the work for you to find your perfect match! Christina Brown & "If You Only Knew"
Flip Flop Farm is a top horse boarding farm in the West Palm Beach, Florida Horse Boarding Farms guide on NewHorse.com.